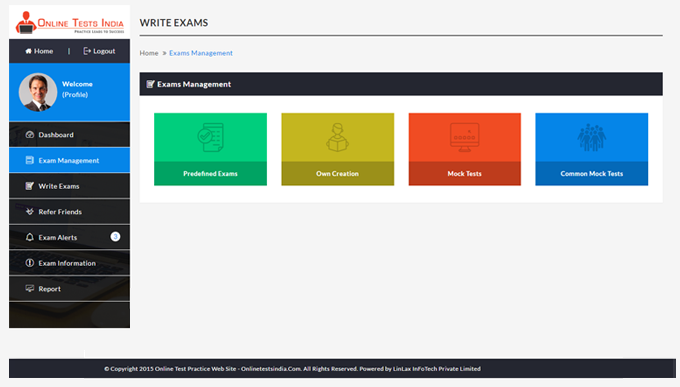 NEET Entrance Exam Practice and Preparation | NEET 2019 Free Online Practice Tests | Online Tests India. Students Planning to appear for NEET Medical Entrance Exam Entrance Exams in India ? 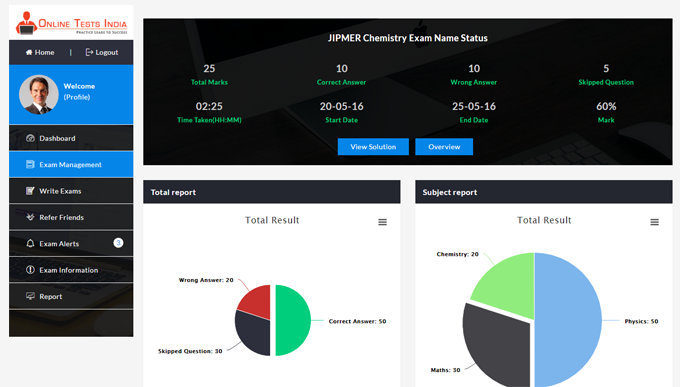 Which website providing online platform to practice tests for NEET Medical Entrance Exam Entrance Exams ? . 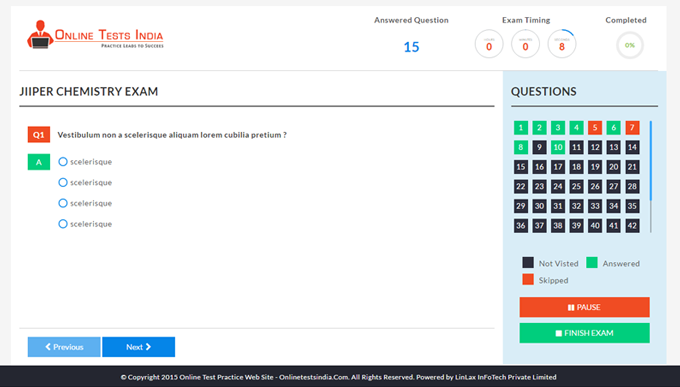 Where I can get the free / trial practice tests for NEET Medical Entrance Exam Entrance Exams in India ?. 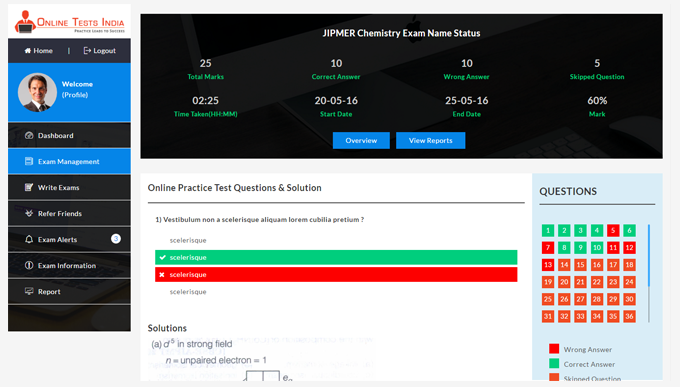 Which web page offering online mock test practice questiong NEET Medical Entrance Exam Entrance Exams ?. 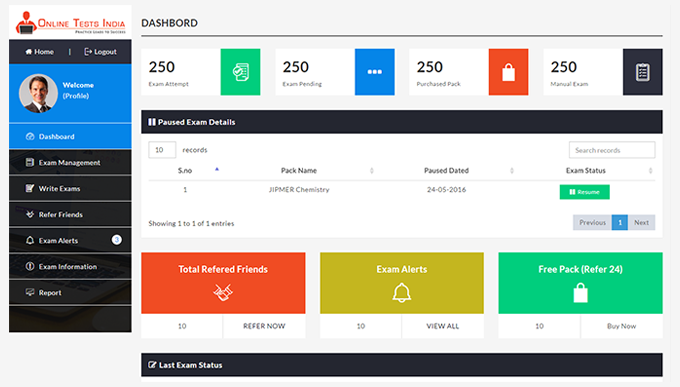 Where students can get question banks for NEET Medical Entrance Exam Entrance Exams ?. How to crack / success in NEET. Candidates must check out the eligibility criteria for the NEET 2019 exam before moving ahead with the application process. Candidates belonging to Andhra Pradesh and Telangana are now eligible for the 15% All India Quota seats. A candidate should have done 12th from any recognised University or Board with a combination of Physics, Chemistry, Mathematics, Biology or Biotechnology. MHRD has recently authorised students who have passed class 12th from NIOS (National Institute of Open Schooling) or any State Open School to apply for the exam. There is a relaxation in the marks required for the reserved category of candidates. A physically disabled person of the general class needs to have a minimum aggregate of 45% to become eligible for the exam. For SC/ST/OBC candidate they are required to have scored a minimum 40% in aggregate to become eligible for the exam. Candidates should have, at least, 17 years of age at the time of admission. Date of Exam: The exam will be organized on 5th May 2019. 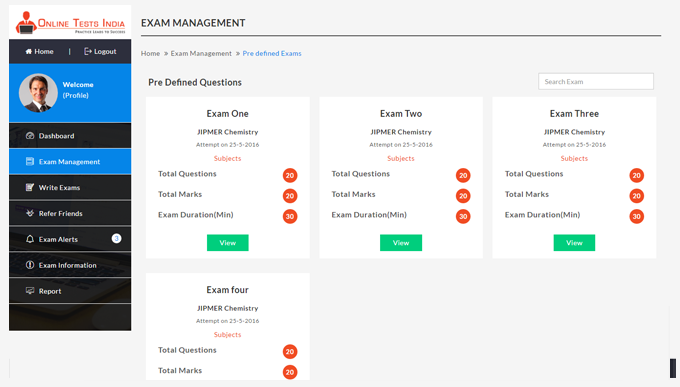 Mode of Exam: The exam will be organized through pen and paper-based (offline) mode. Duration: The exam duration will be of three hours (2:00 PM to 5:00 PM).